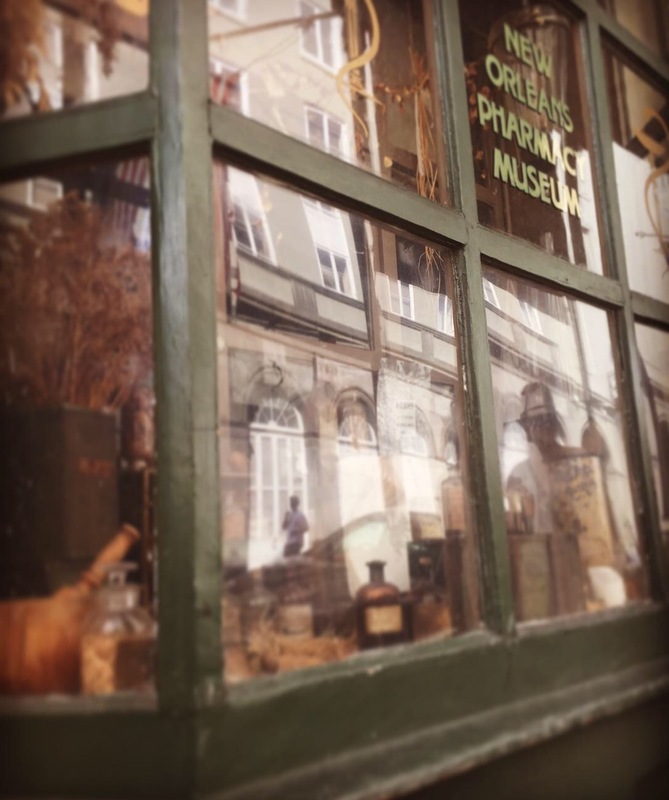 Built in 1823, this historic pharmacy is haunted by a former owner Dr. Dupas, a man who is reported to have conducted horrific medical experiments on pregnant slaves. He also is rumored to have practiced voodoo. Dupas passed away from syphilis in 1867, but his apparition has been seen after hours wearing his brown suit or lab coat. He has been known to throw books and move items in display cases, which sets off the security system. Witnesses say pregnant women are especially susceptible to empathic reactions here. I did not know the history when a few friends and I walked around the quarters. I got violently ill and could not go more than 50 feet near that building. It’s a hard feeling to describe except I could see the past and present and my body was reacting. I just recently visited New Orleans in September and I went on one of the ghost tours while we were there. In one of my pictures of the pharmacy you can see the imagine of a man and a young girl. There was a man working inside at the time but he too is in the picture so the girl and other man are unexplained. A friend and I went to new Orleans last week. 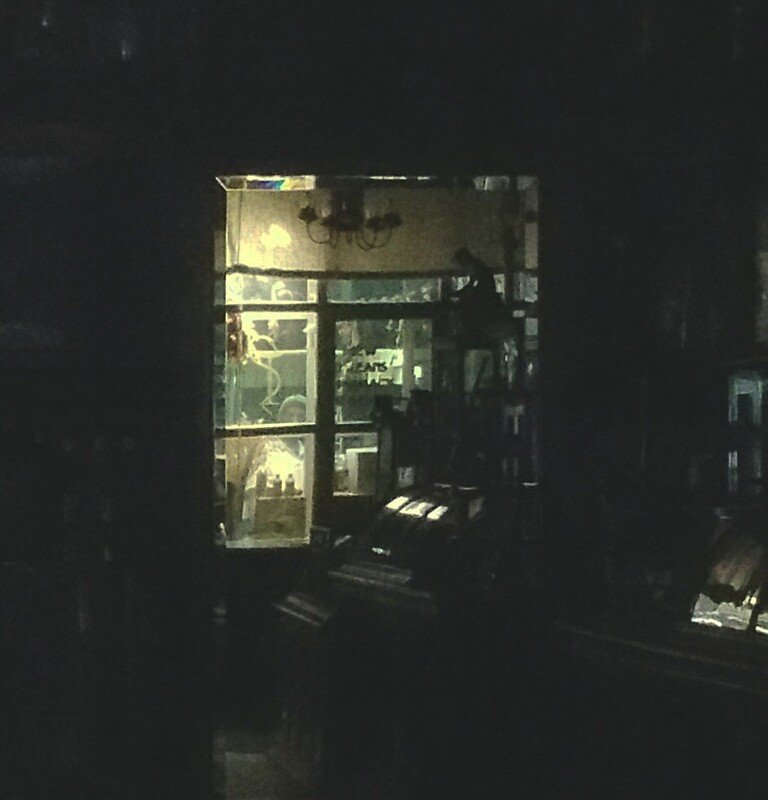 We went on a ghost tour, and the tour guide said we could take pictures of the inside of the pharmacy on Chartres street. So we did. Can anyone tell me what or who is in my picture? Also, the research I’ve done since the tour, doesn’t match up with the story the tour guide told us. If anyone knows the real story, or where I can find it, I’d love to know.